Our most popular design now smaller and sewn together with a super warm and soft polar fleece lining. 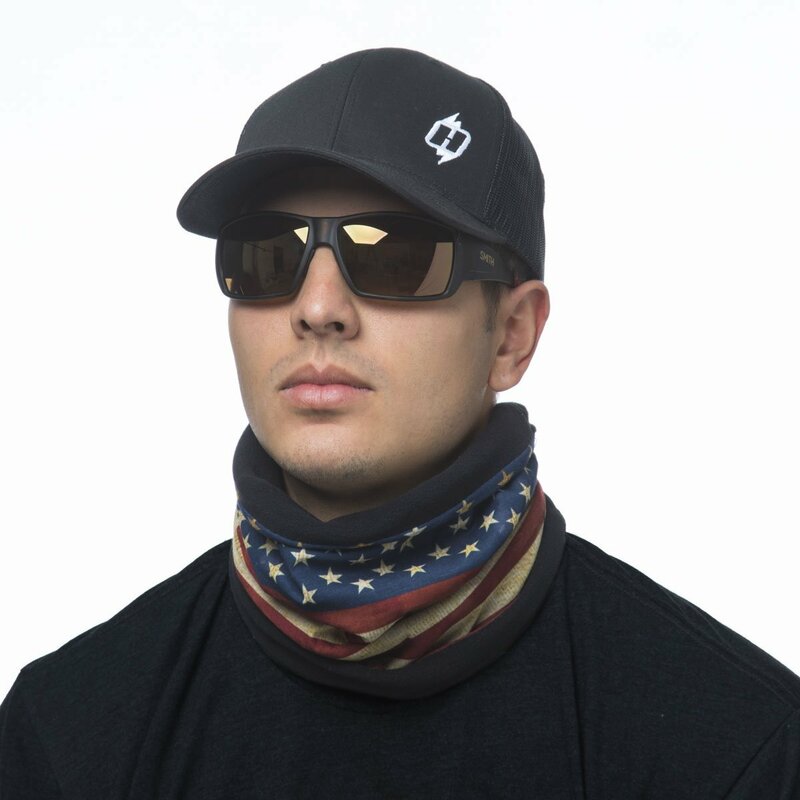 In the past we’ve had your head covered – now we have your neck. This Old Glory Polartek Max winter headband bandana makes a great winter scarf. No excess fabric or tying and tucking. Just slide it on and you’re good to go. 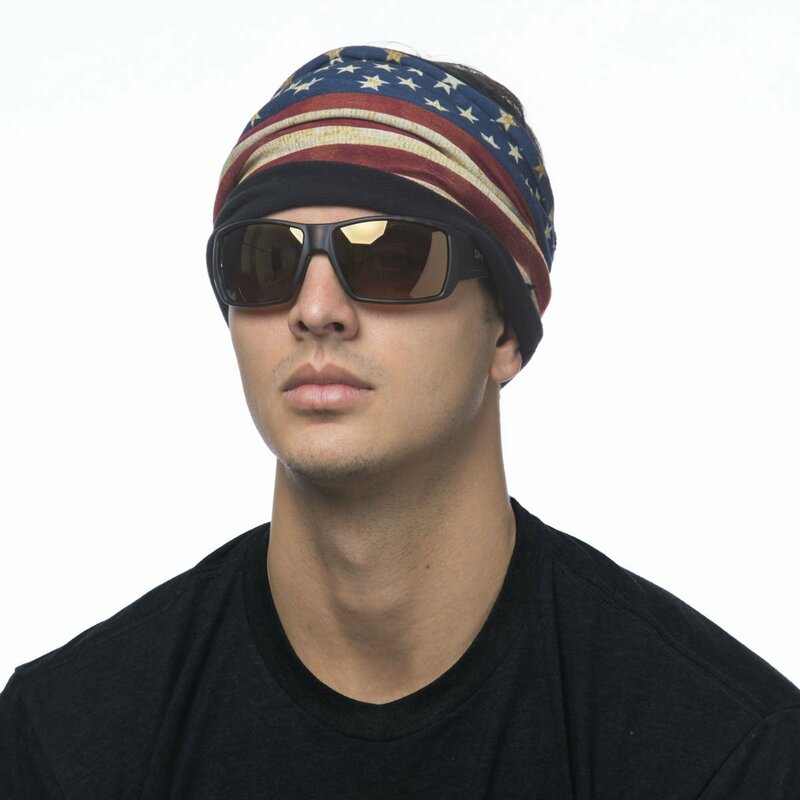 Bonus: You can wear this as a headband or earmuffs. Very comfortable and soft.. 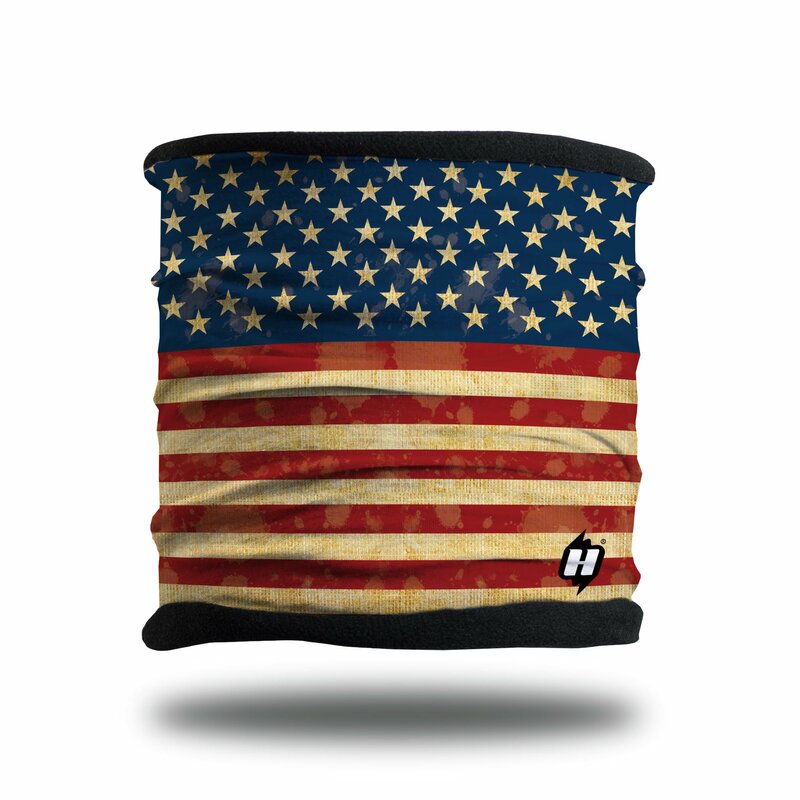 It keeps my neck warm in the wind. 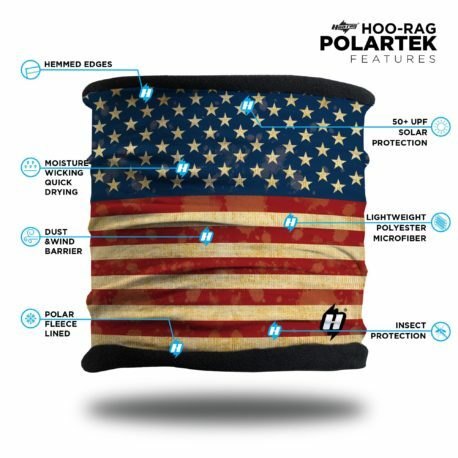 I have two of these fleece lined hoos and they work great at keep my face, ears, and neck nice and toasty warm even on the single digit days.